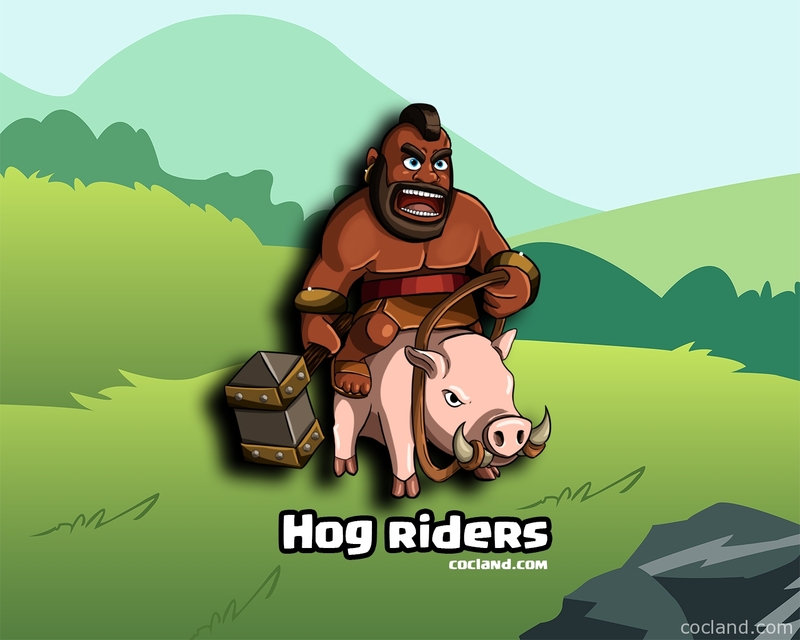 Hog Rider is one of the most well-known troops in Clash of Clans. I remember at the first time I used Hog Rider, I was falling in love with him immediately. And I think all Clash of Clans players are like me. The Hog Rider is a crusty man with black skin, bare-cheasted, has a brown leather loincloth, leather sandals, red belt and mohawk. He rides a hog which was tamed. Because of his achievements, all troops in game give him a gold earring and two golden wristbands. He brings a warhammer for every raid. His hog is very smart, it can jumps over the walls without using Jumping Spell. This is one of the best congenital skills of troops in game. He has quite high Damage Per Second and HP. His favorite target is defensive building. He will bypass all other buildings until those defensive structures are all down. Even when the Clan troops come out, Hog Riders will not change the target to them. Once all defenses are down, Hog Rider will attack the nearest building. He cannot attack air units. You can unlock Hog Rider at Town Hall 7 with Dark Barrack level 2. Hog Rider has much HP as a same level Giant but he can move twice faster and does more damage. He is handsome and his hog is cute. Hog Riders can jump over all Walls in Clash of Clans so Walls have no job in preventing Mass Hogs. But If you go to attack with also other ground troops, you still need Wall Breakers. Mass Hogs attack strategy is quite overpowered at Town Hall 8 and 9 but it really expensive. 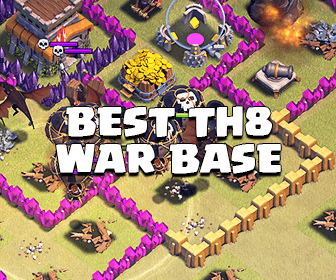 You should use it just in Clan War. They will be super extremely effective offensive troops If you use them together. Healing Spell is the best spell for Hog Riders. Using Rage Spell for Hogs is a bad idea because they never stay at an small area for a long time, they always move. Because they can move very fast over the walls and have good HP, Hog Riders are really good at the job for luring the Clan Castle troops. Deploy 2-3 Hog Riders into the CC’s radius and you can lure the troops out easily. Beware the Skeletons from the trap because they can kill your Hog Riders quickly. Your Hogs will not attack them if they are still working on the defensive buildings. Always try to find the Giant Bomb (2×2 area) at starting because those bombs can do x1.5 more damage on your Hogs. Always has high damage per second troops in you Clan Castle. Don’t place your defensive buildings stick together, spread them out so Hog Riders will need time to get there for each building. Put your super power defenses inside and the outer layer is the lower power ones. While Hogs are running outside to attack those lower power defenses, your inner defenses can do damage on them. Place Spring Traps between your defensive buildings, they can make Hogs fly. Always have at least a place to put double Giant Bombs there. With this combo, you can wipe out a Hog Riders army easily. Have at least multi-target Interno Tower because it can blocks Hog Riders from being healed by Spells. Don’t forget to do a comment If you want to improve this Hog Riders guide. All comments are very welcome. Miner – New Clash of Clans Troop! Baby Dragon – New Clash of Clans Troop! 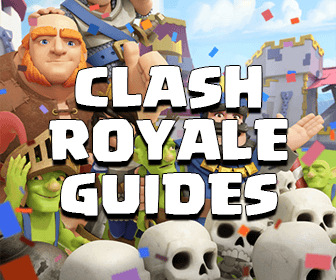 Have a Clash of Clans Guide? What is your village level? Clash of Clans Land Copyright © 2019. This website is not affiliated with Clash of Clans or Supercell in any way! From CoC Kingdom with love.